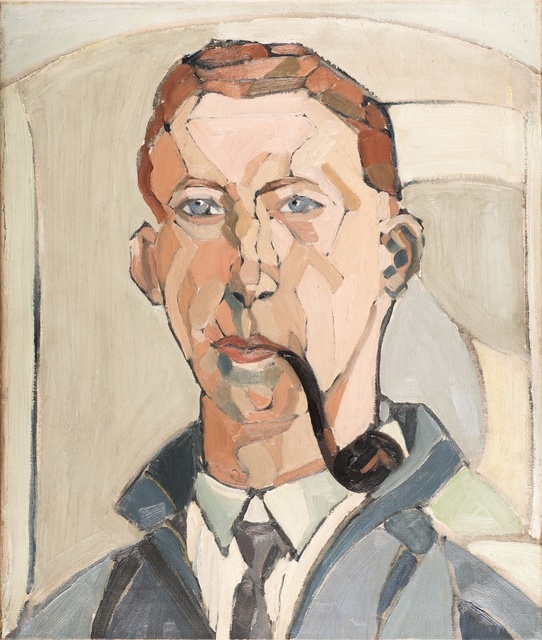 This exhibition explores the paintings of German immigrant Karl Hagedorn (1889 – 1969) which are some of the earliest and boldest examples of post-impressionist work produced in Britain. 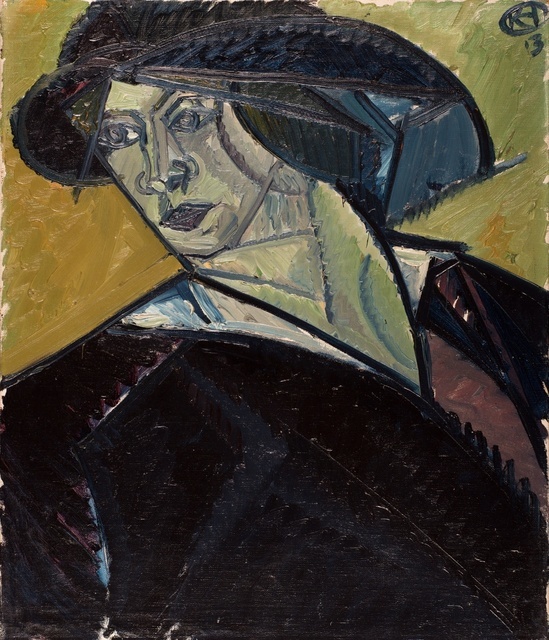 In many ways Hagedorn’s career both reflects and is part of wider tendencies in art, for example, in his retreat from radical modernism in the years following the First World War, which reflects the wider ‘Return to Order’ manifested in the work of artists such as Pablo Picasso, Andre Derain and Gino Severini on the continent, and artists such as Duncan Grant, Vanessa Bell and Edward Wadsworth in Britain. 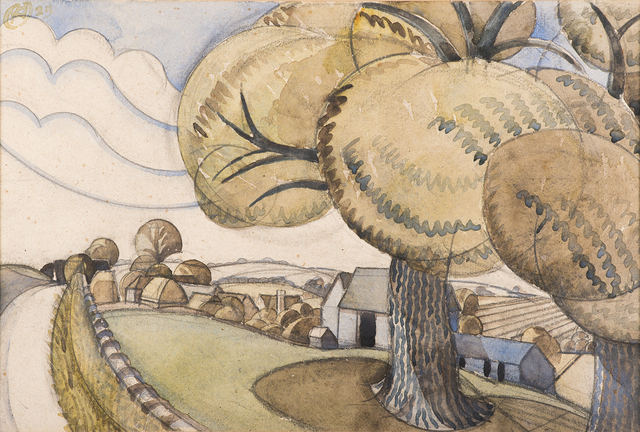 His watercolours of the 1920s encapsulate the search for solace in the landscape that appears in the work of so many others of his generation. These works have a distinctive clarity and call to mind Paul Nash’s question of whether it was possible to ‘Go Modern and Be British’. As an outsider, Hagedorn was not weighed down by such a sense of tradition. In the same period he was also designing eye-catching posters that patriotically called on their viewers to ‘Buy British’ (CAT. 41) applying the lessons of European modernism to commercial advertising for the Empire Marketing Board.